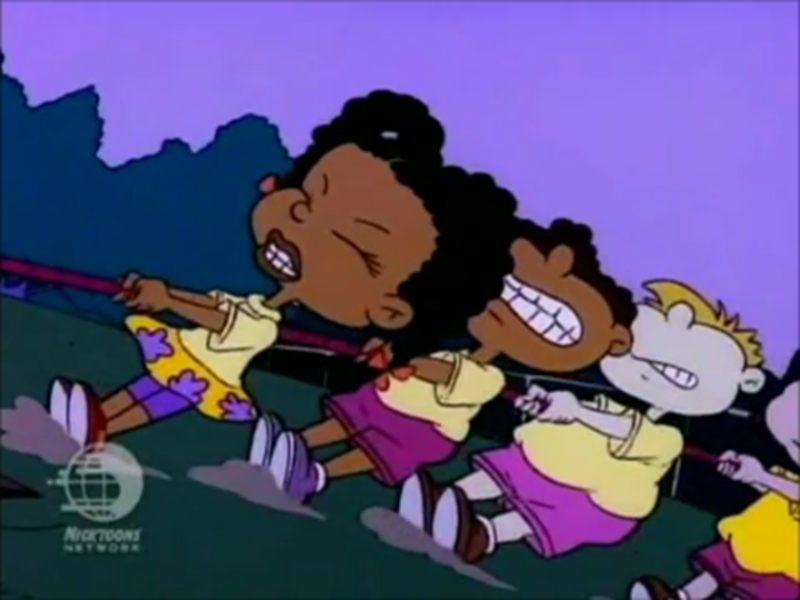 Growing up watching TV as a kid, there were only a few black cartoon characters that black children could identify with. 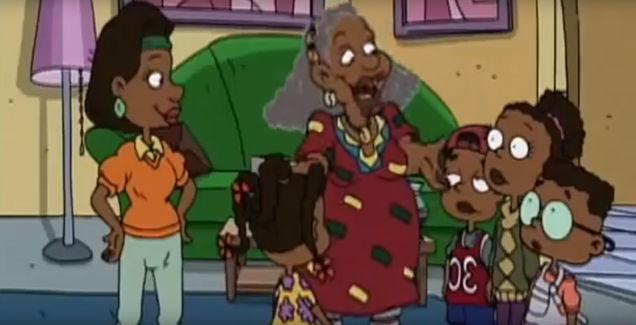 There was Gerald on Hey Arnold, Patty Mayonnaise on Doug, Vince on Recess and a few others sprinkled in between. 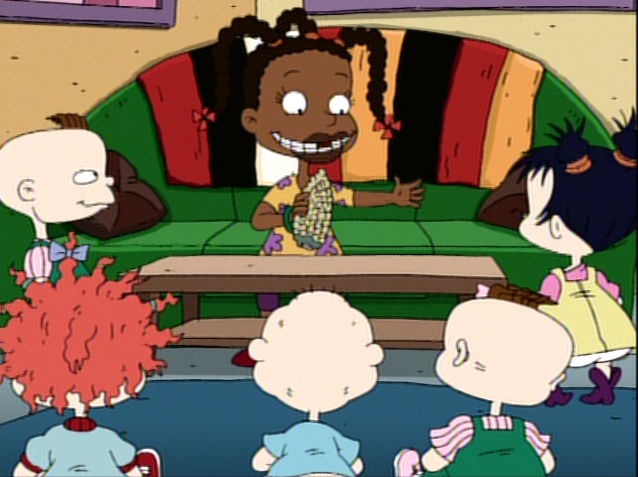 But if you're a true 90s kid you were a Rugrats mega-fan, and you probably had a favorite. 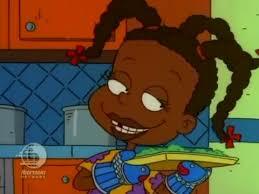 For many little black girls, it was Susie Carmichael. 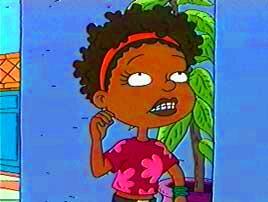 She was a badass, dark-skinned black girl with natural hair who was kindhearted but didn't take any nonsense, from anybody. 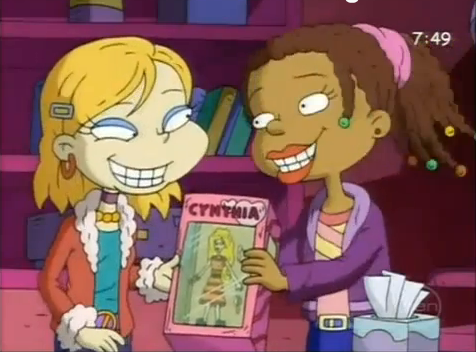 Angelica included. 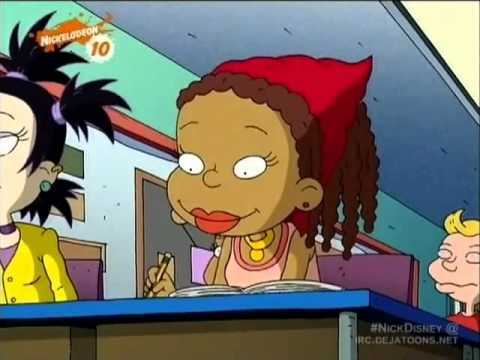 The show debuted on August 11th, 1991 and brought a fresh spin to the animated black girl. 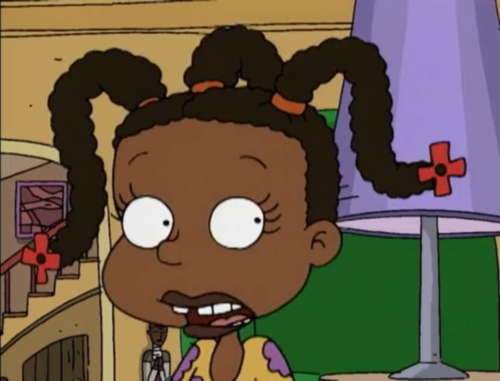 In celebration of the 25th anniversary of Rugrats, here are 25 reasons why Susie Carmichael is one of the greatest black cartoon characters of all time. 1. 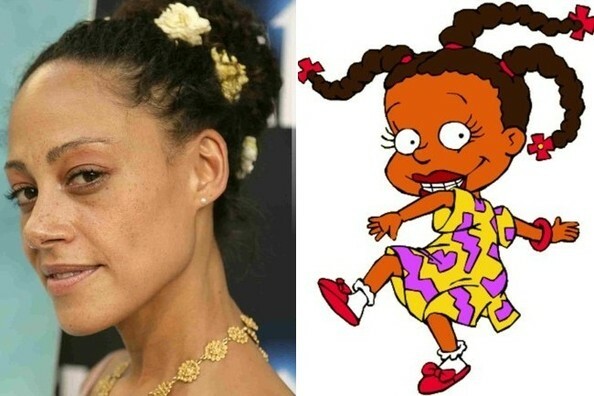 Her character was voiced by Cree Summer who played Freddie Brooks on A Different World. 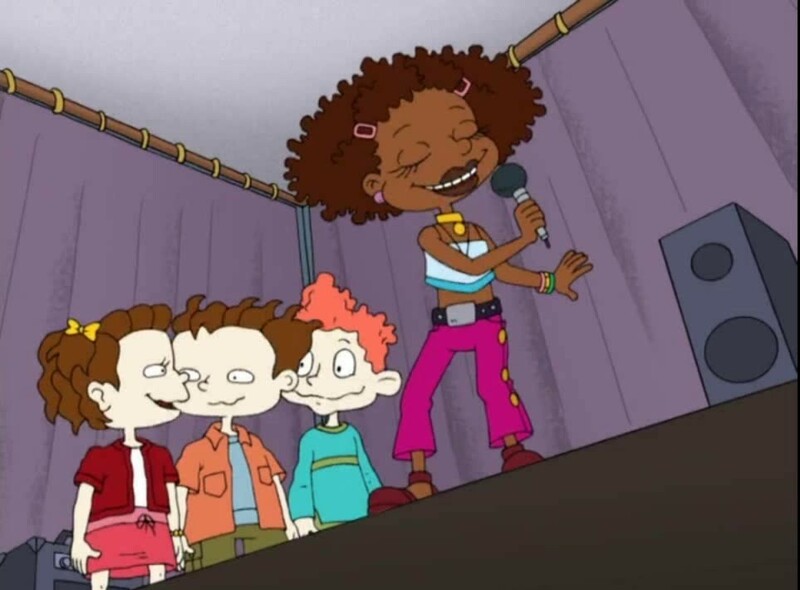 2.She introduced culture to white suburbia. 3. Taught the babies all of the popular black dances. 4. And maybe even showed them a thing or two about cooking. 5. 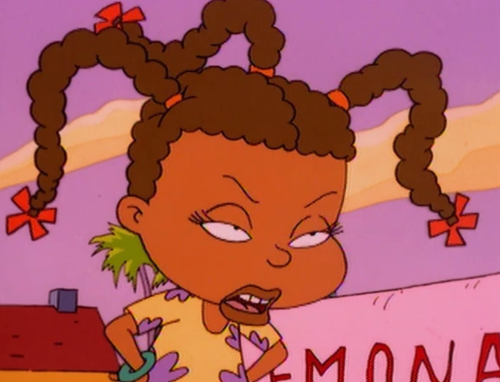 She was perpetually unbothered by Angelica's nonsense. 6. Literally. Her shade-throwing skills surpass any other three-year-old. 7. 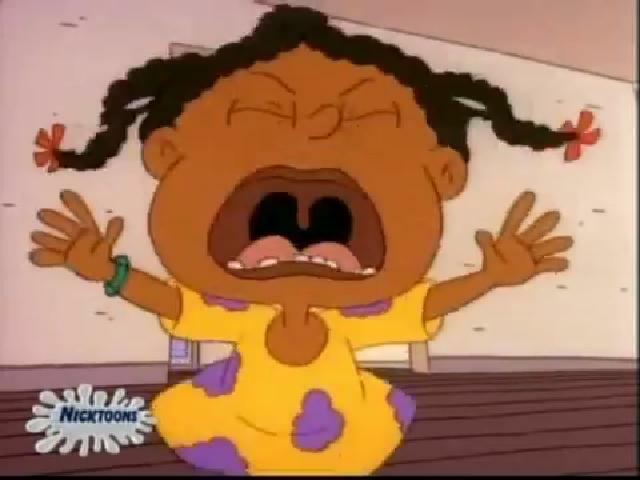 But she was never afraid to cry. 8. Demand what she wanted. 10. Get angry for the cause. 11. 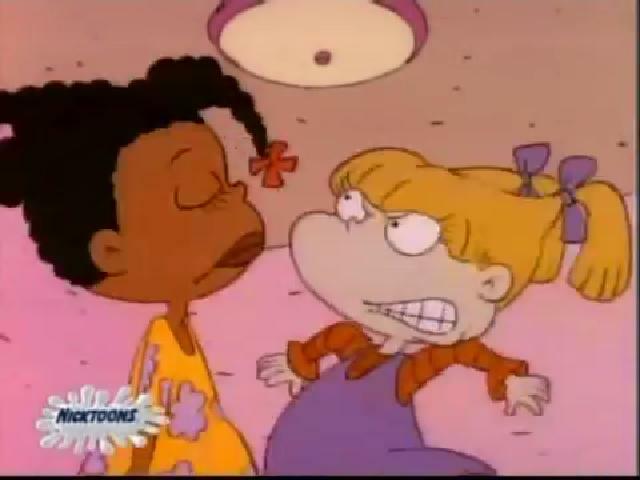 Defend the babies from Angelica. 12. 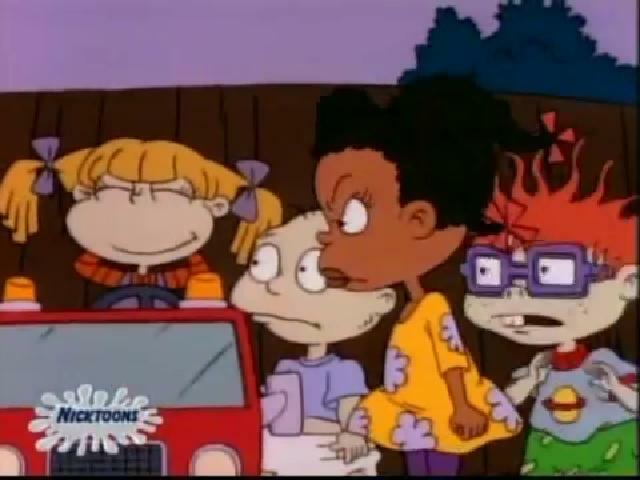 Or anybody else who tried to mess with them. 13. 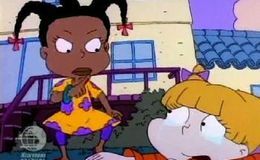 She wasn't afraid of Angelica's white tears. 14. Or, to have her back, when she needed to. 15. 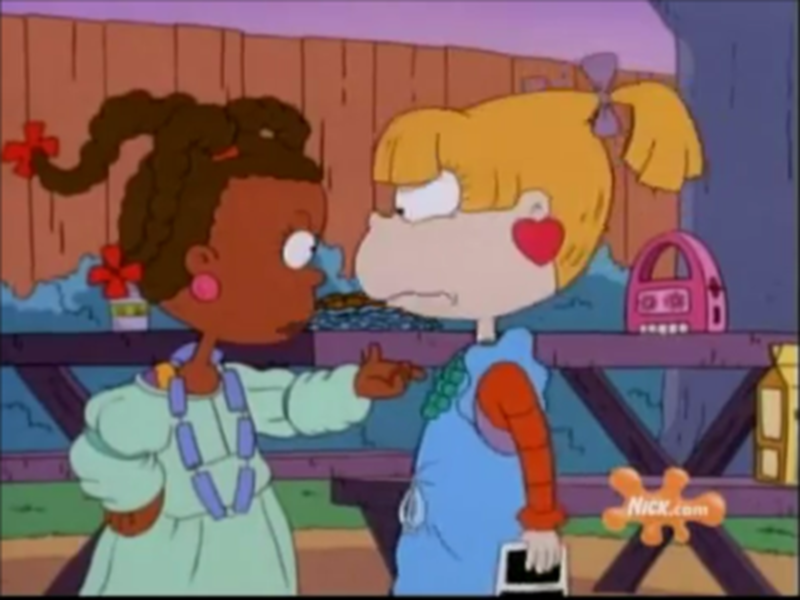 Susie could be the ultimate ride-or-die when Angelica needed her the most. 16. And, her kindness was unmatched. 17. She showed love in every way that she could. 20. And, smart AF. She could speak 10 languages by the time they were in high school. 21. Susie's family values remained a priority. 22. 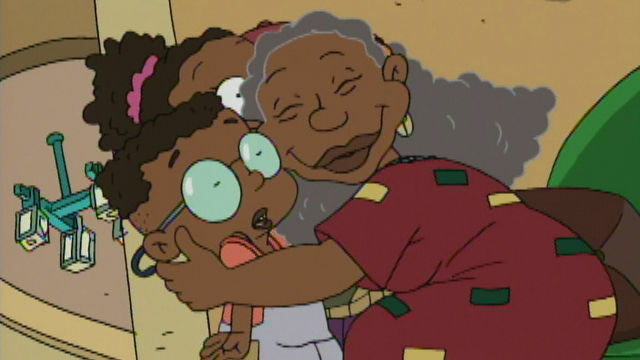 With a real black granny who was always here for the hugs. 23. 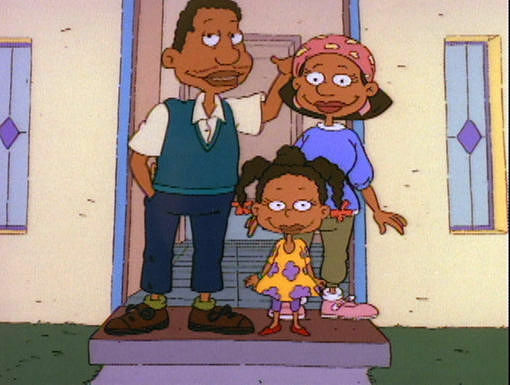 And parents that played NO games. 24. 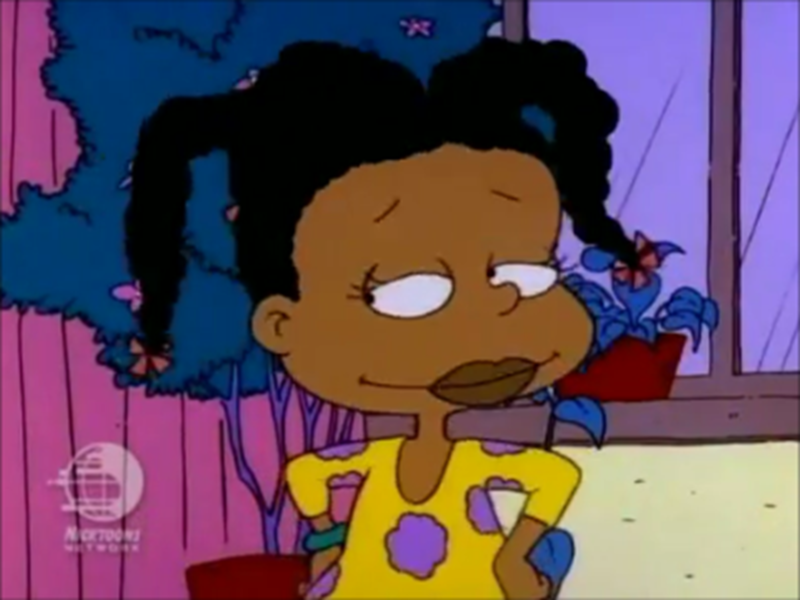 But, at the end of the day, Susie was just a regular magical black girl. 25. And the friend that we wish we all had. Want more articles from Kadisha? Sign up for Blavity's daily newsletter.